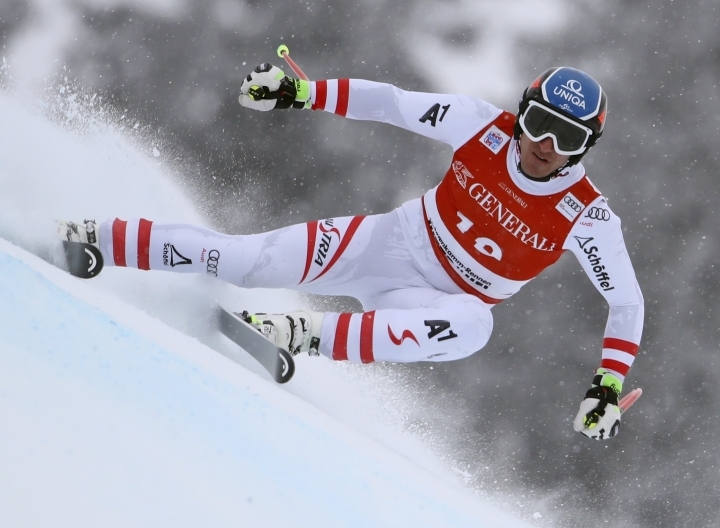 KITZBUEHEL, Austria — Aksel Lund Svindal made a triumphant return to the hill where a downhill crash almost ended his career two years ago. It was Svindal's 16th career super-G victory but first since winning in Kitzbuehel in 2016, a day before he badly injured his right knee. He was thrown off the course, landed in the safety netting on the Streif and underwent surgery for a ruptured ACL and damaged meniscus. Months later, he said the injury had nearly forced him into retirement. "This is definitely something special. 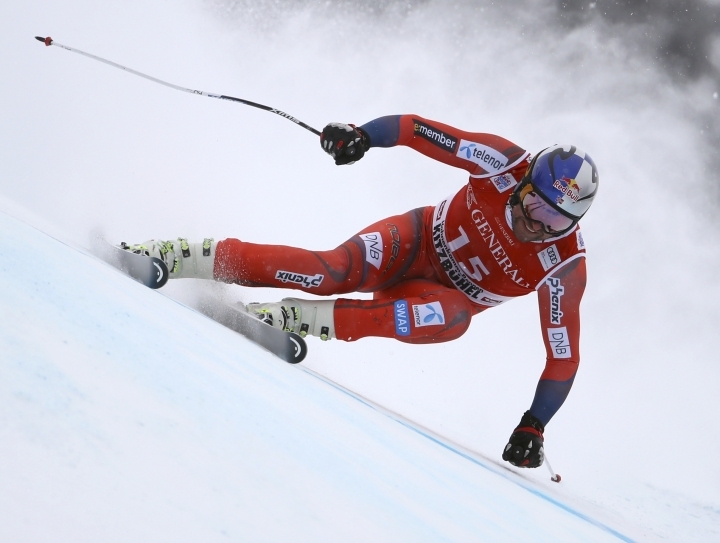 It was a special race with the finish high up on the hill," said Svindal, who beat Jansrud by 0.50 seconds. "Everyone was a bit nervous as we were not sure what to expect." It was Svindal's 35th career win, and 30th in a speed event, trailing only Austrian standout Hermann Maier's total of 39 downhill and super-G wins. 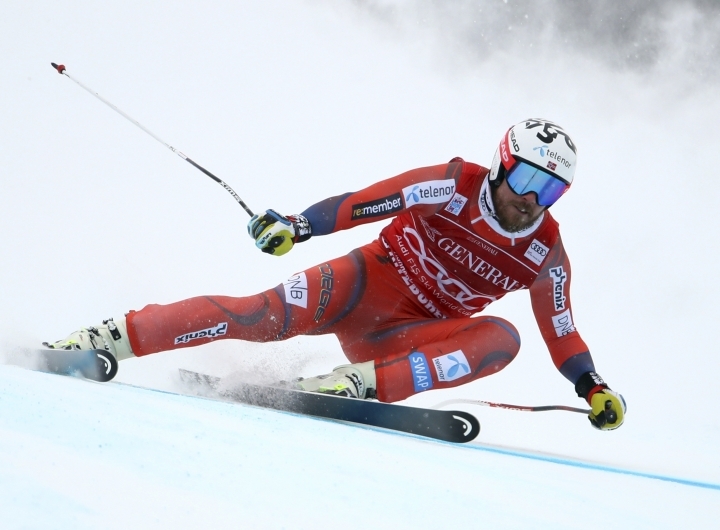 Svindal, who will aim for his first downhill win in Kitzbuehel in Saturday's race, finished in the top 10 of all three previous super-G races this season but had not reached the podium. "In downhill you have training runs which give you more confidence," he said. "The downhill tomorrow will be very exciting but the weekend couldn't have started better." Winning the last super-G before the Olympics does not make Svindal an obvious favorite for the Feb. 15 race in Jeongseon, South Korea. Only once did the winner of the last World Cup race also take the Olympic super-G title — in 1998 when Maier achieved the feat. 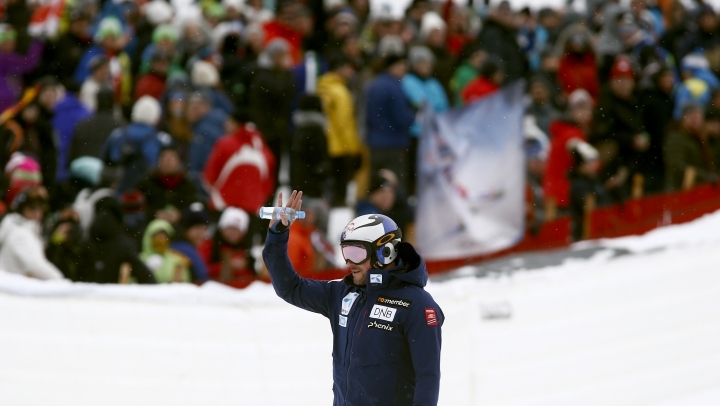 Jansrud called the race "a difficult super-G for all." "No one had experience on this course," the 2014 Olympic super-G champion said. "Aksel and I raced really well. Two moose on the podium, that makes us happy." After days of snow and rain, the weather was expected to improve for Saturday's downhill.